In this edition of the multiple Emmy-nominated "Saving A Species" series, actress Natalie Portman of Star Wars fame journeys deep into Rwanda's rainforest in search of the rare mountain gorilla. 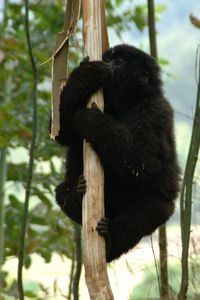 Their numbers are dwindling and their survival depends on a committed conservation effort. World-renowned animal expert and conservationist Jack Hanna is Natalie's guide as we follow their trek to learn more about this amazing endangered species. 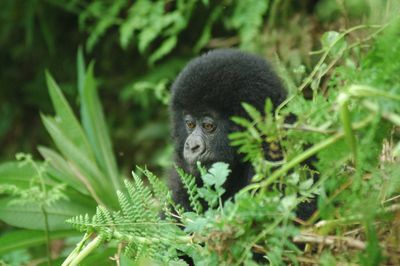 Animal lover Natalie travels to the mountain forests of Rwanda to learn about the majestic mountain gorillas and the threats that they face today. Swapping the glamour of Hollywood for the basic facilities of a jungle camp, she highlights the beauty and plight of these magnificent creatures. Guided by environmentalist Jack, she spends a week in the mountains, living close to these gentle giants. 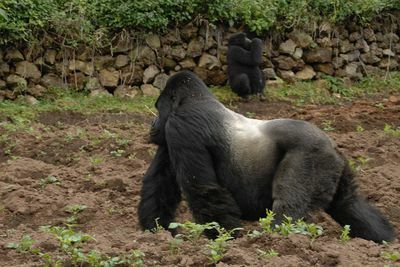 She follows the gorilla groups and sees how human activities - including destruction of their natural habitat and setting of traps to main and kill these animals - have resulted in their dwindling numbers. 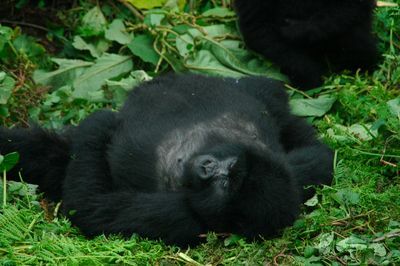 Powerful yet fragile, full of life yet on the brink of extinction, the mountain gorilla is an often misunderstood animal. Despite its large, intimidating appearance, the gorilla is uncannily human-like in the way it interacts and takes care of its young. Victims of poaching and massacred over the decades, they now number in the mere hundreds in the mountains of Central Africa. 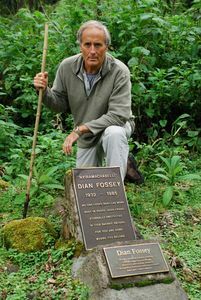 The mountain gorillas were the focus of famed conservationist Dian Fossey's research, whose legacy continues to this day with ongoing research, the availability of veterinary services and international awareness. 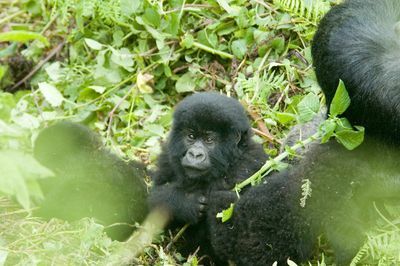 SAVING A SPECIES: GORILLAS ON THE BRINK highlights the fact that despite the dedicated efforts of conservationists, the mountain gorilla still faces a battle for survival. 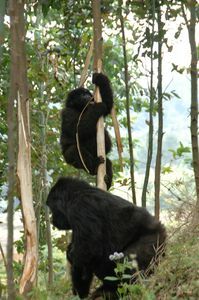 Living in an area of high political tension and instability where laws are hard to enforce, poaching is a daily threat. 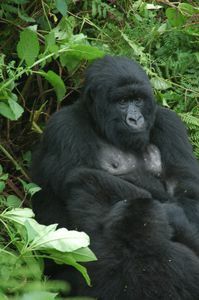 Poverty and the demand for gorillas ensures that the battle will be ongoing. However, there are heartwarming success stories and conservation efforts that involve native communities as well as international teams. 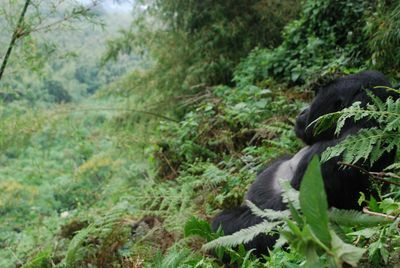 Join Natalie as she finds out more about the mountain gorilla and the efforts to save it on SAVING A SPECIES: GORILLAS ON THE BRINK.